Dr. John Metz is a certified orthodontist. An orthodontist is a specialist, who after graduating from dental school, completes additional full-time university-based education in an accredited orthodontic residency program supervised by orthodontic experts. He received his Bachelor of Science degree in Biology from Indiana University and his Doctorate of Dental Medicine degree from the University of Florida. 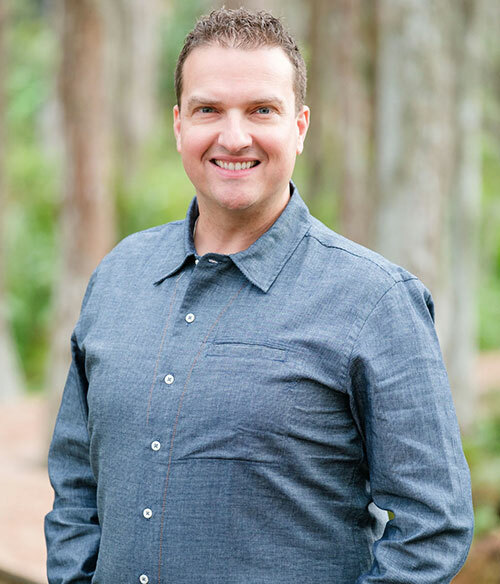 After graduating from dental school, Dr. Metz received his orthodontic training at the University of Florida. He also completed a Master of Science degree in Dental Sciences with a concentration in Orthodontics. He is committed to a lifetime of learning and attends continuing education courses on a monthly basis. Throughout his career and education, Dr. Metz has been consistently selected by peers and faculty to serve in leadership roles. Ongoing involvement in these organizations assures Dr. Metz is in tune with trends and new techniques in the practice of orthodontics. Currently serves as the Southern Association of Orthodontist’s representative on the AAO's Council on Orthodontic Healthcare. Executive Board Member of the Florida Association of Orthodontists, slated to serve as president in 2023‑2024. Member of the West Pasco Dental Association, and served as the organization’s president from 2014‑2015. Faculty member at University of Florida, providing instruction on the multi-loop technique — a complex and non-surgical method for treating patients that would normally require surgical realignment of their jaws. 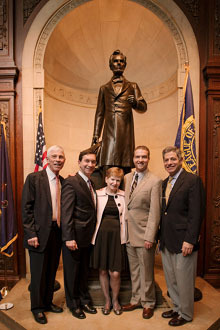 Participated in the Southern Association of Orthodontist’s Leadership Development Program in 2011. Served as Chief Resident of the graduate program in 2008-2009 at the University of Florida. 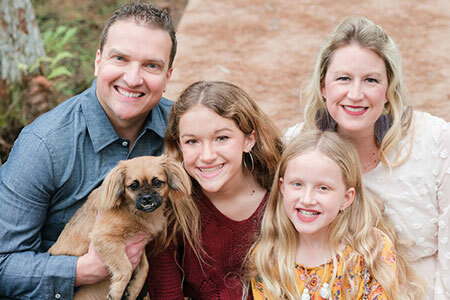 While at Metz Orthodontics, you may see some of Dr. Metz’s family. His father Jack works in practice development, and Dr. Metz’s sister Amy leads marketing activities and fun patient experiences. Whenever he is not creating beautiful smiles, Dr. Metz enjoys spending time with his wife Melissa and daughters Grace and Lillian. Together they enjoy the outdoors, listening to music and spending time with family and friends. They are parishioners at St. Peter the Apostle church. Dr. Metz is proud to live and work in Pasco County. He supports the schools and educational activities of his patients, and gives his time each fall to the Great American Teach In. As an active member of the Central Pasco Chamber of Commerce, Dr. Metz and his wife often compete in the annual Dancing with Our Stars event, which raises funds to support Local Arts and the Central Pasco Chamber. Watch our video of them performing hip-hop, dressed as their future selves.